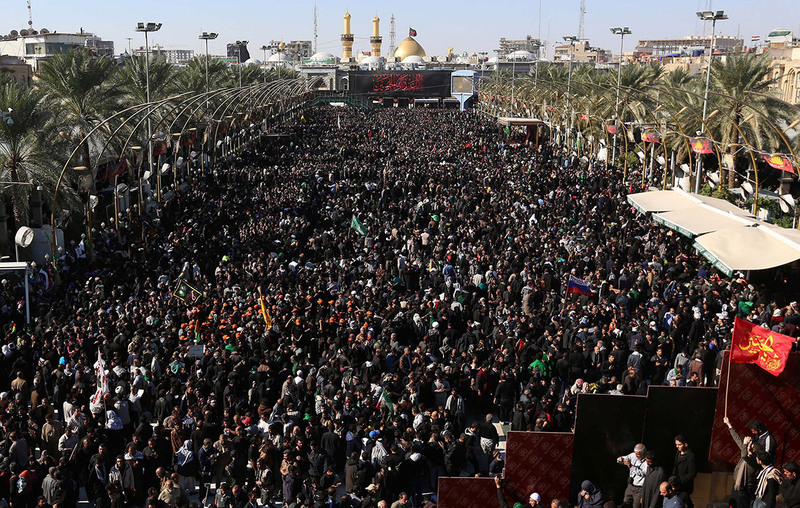 Millions of faithful are flocking to the holy Iraqi city of Karabla for the commemoration of Arbaeen, the world’s largest rally of devotion. Arbaeen marks 40 days since Ashura when Imam Hussein (a.s.), the grandson of Prophet Muhammad (pbuh), was martyred in Karbala along with his 72 companions 14 centuries ago. 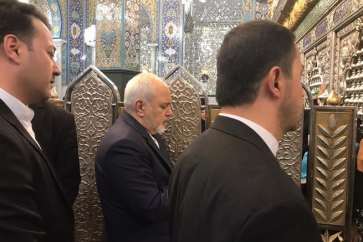 Monday will mark the final day of the mourning for Imam Hussein who was martyred in a battle with the massive army of Yazid I after refusing allegiance to the tyrant caliph. Media reported that the number of pilgrims this year reached 20 million from Iraq, Pakistan, India, Iran, Bahrain, Saudi Arabia, Lebanon, Azerbaijan, Turkey and elsewhere. Hundreds of thousands of pilgrims have been since Thursday and Friday taking part in the Arabaeen march on foot from Najaf to Karbala, about 83 kilometers distance, to show their devotion. 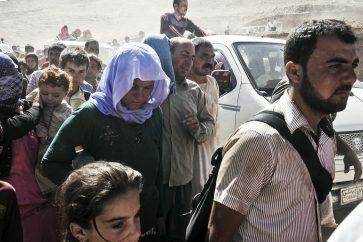 On the way from Najaf to Karbala, Iraqis offer various kinds of services, including food, water and medical services. To guide the marchers and serve them, different organizations have established service centers. These centers include toilets, prayer rooms and even furnished rooms with blankets for taking rest. 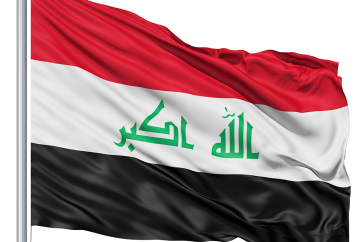 Iraqi troops have been deployed to ensure security for the pilgrims. The northern and western parts of Iraq have been plagued by gruesome violence ever since ISIL Takfiri terrorists began a campaign of terror in the country in June 2014.